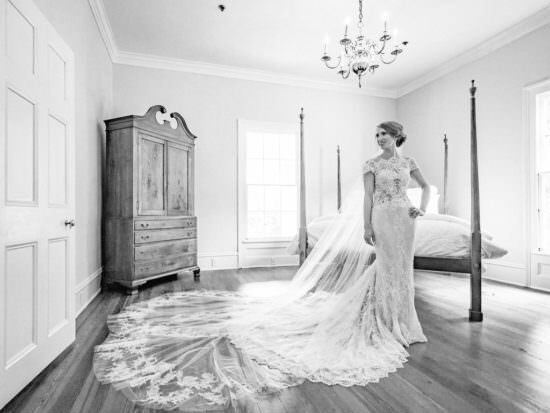 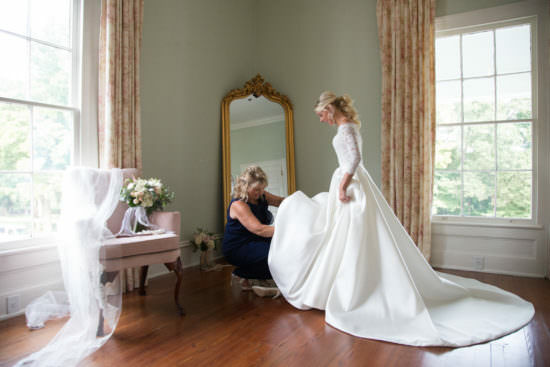 Unique to our beautiful North Carolina Wedding Venue, Rose Hill Plantation features a special on-site Bridal Suite & Gentlemen’s room available for couples who are married at Rose Hill Plantation. 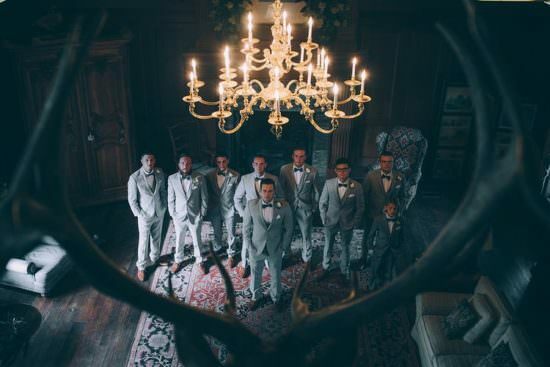 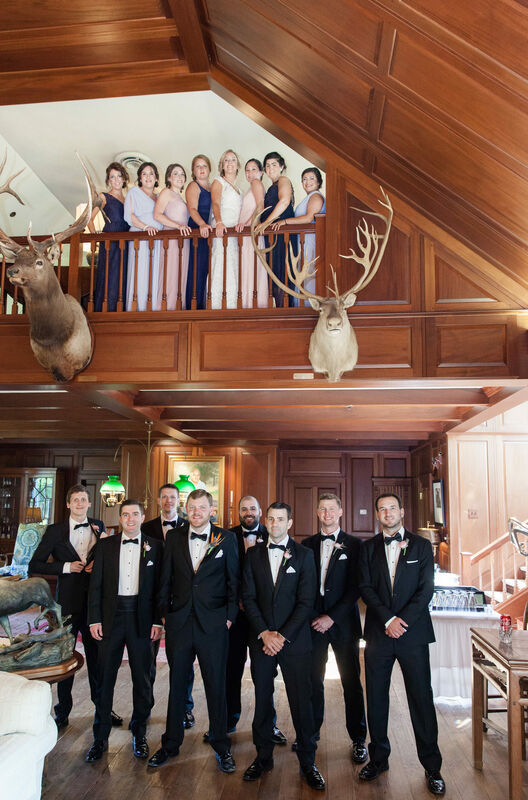 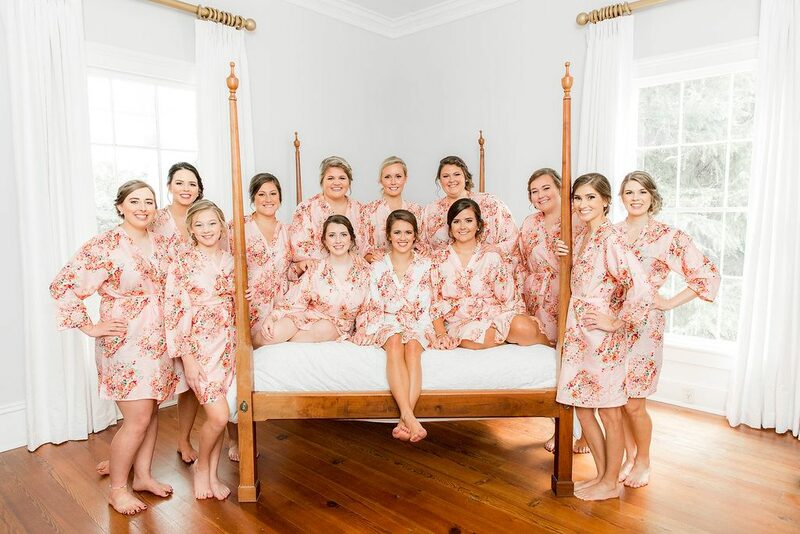 Rose Hill Brides also have the option of overnight accommodations for the bridal party so that they may wake up at the venue the morning of their wedding. 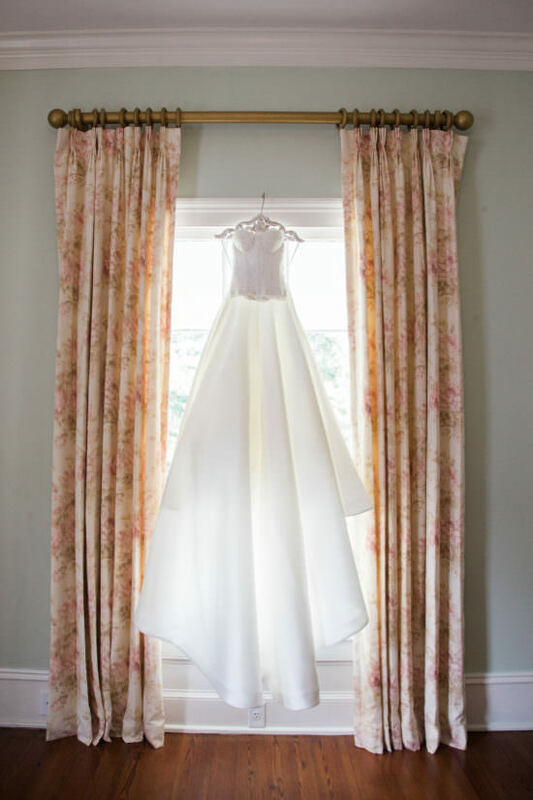 This option helps to make your big day more stress free, without the hassle of a day of wedding studio. 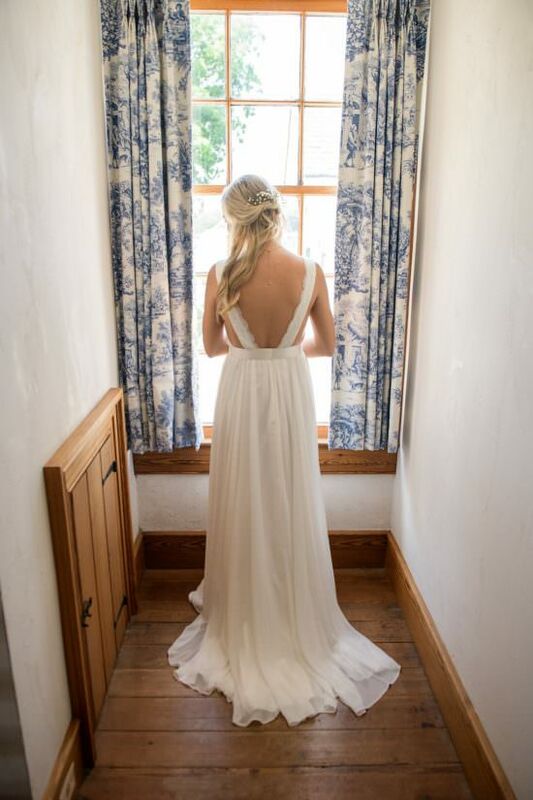 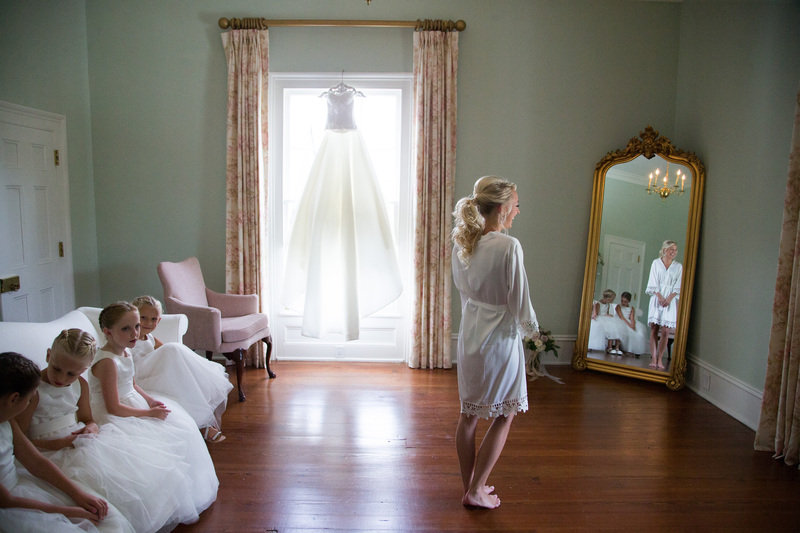 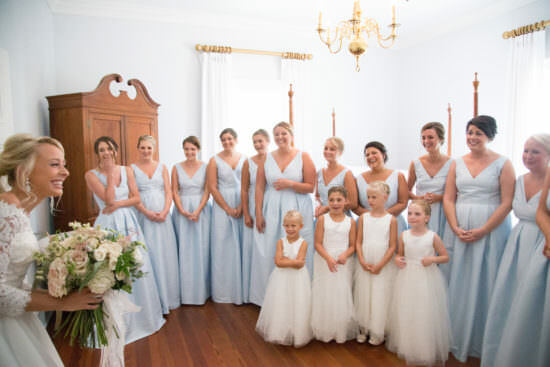 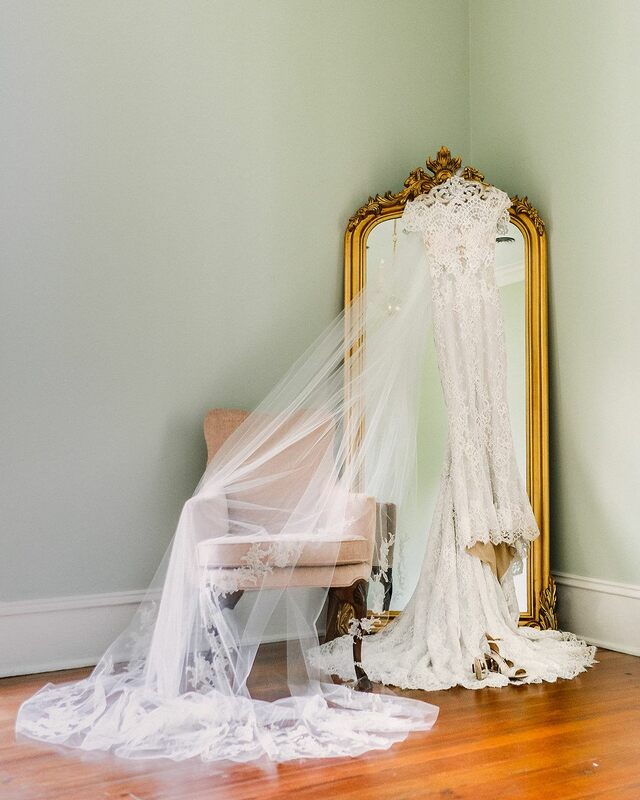 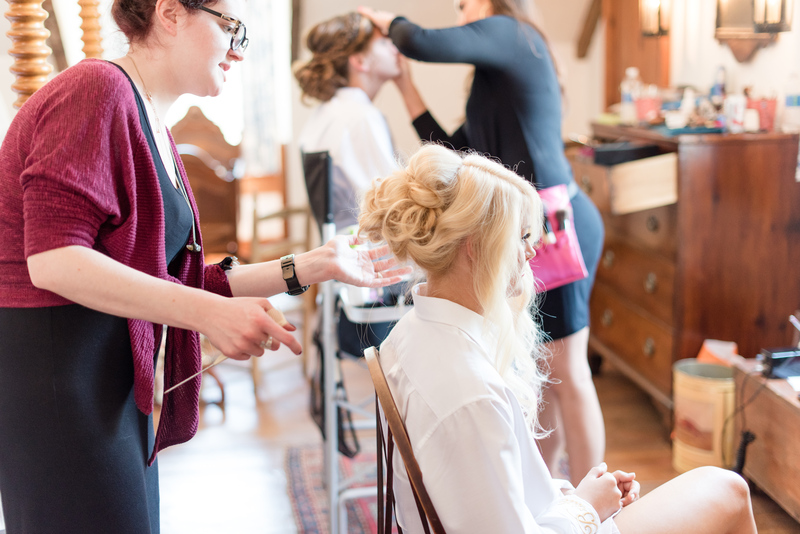 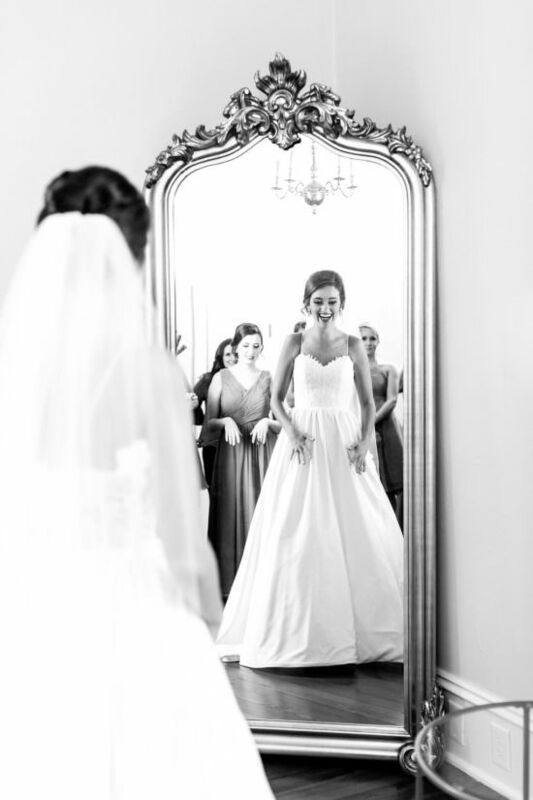 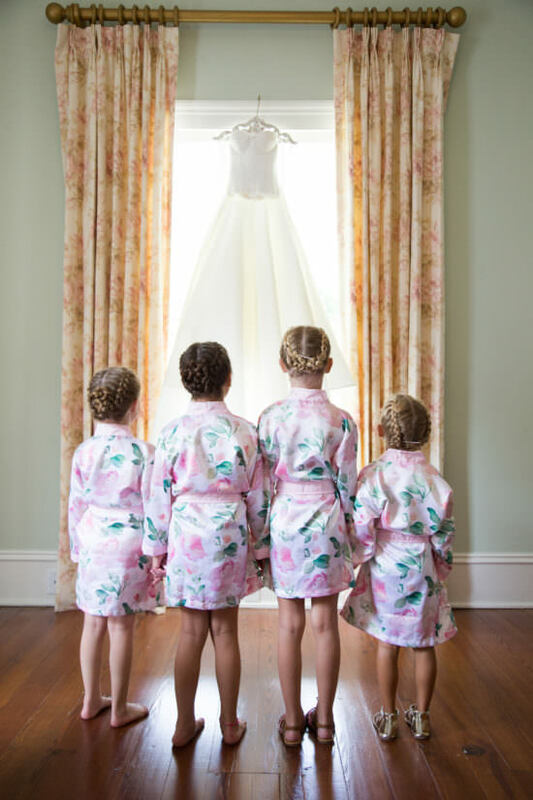 With an abundance of natural sunlight, many of Rose Hill Plantation’s brides have chosen to have their hair and makeup done the morning of the wedding in one of the Manor House’s beautifully decorated rooms. 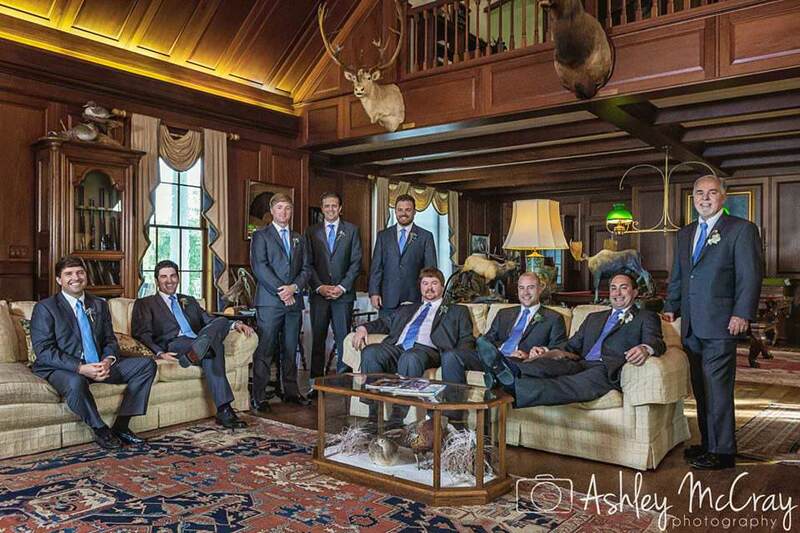 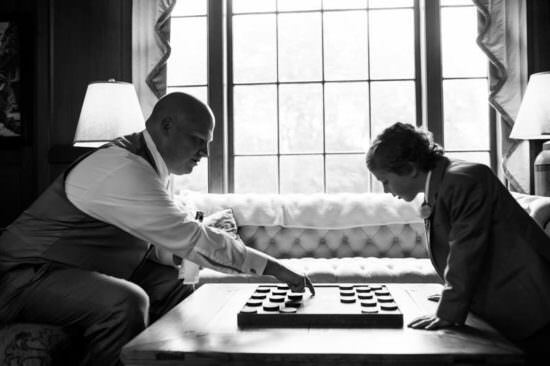 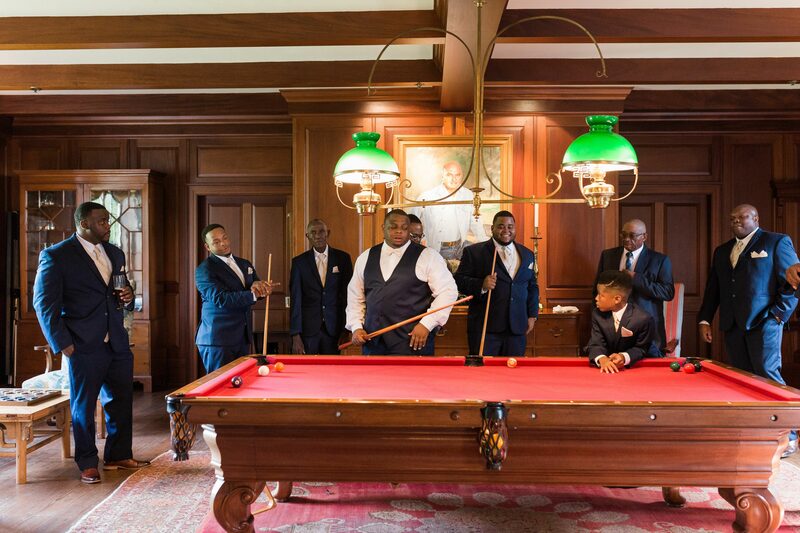 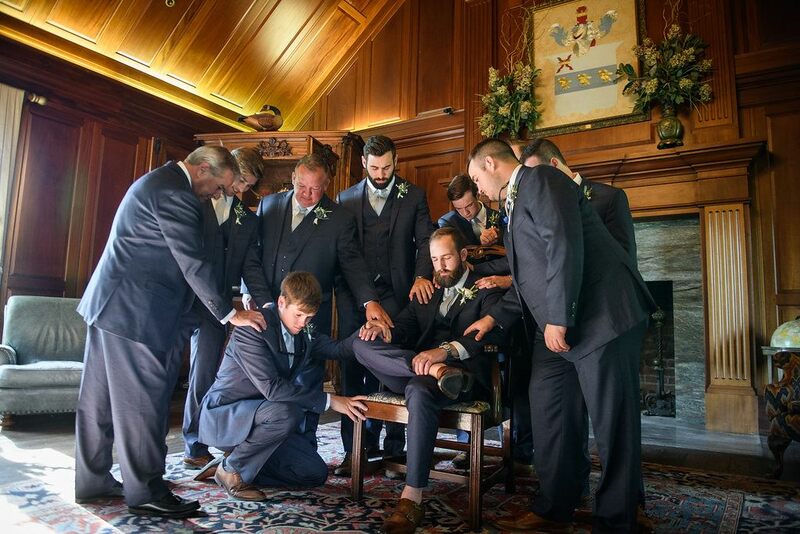 Rose Hill Plantation also offers a gentleman’s room for the groom and groomsman as a space to relax, play pool and prepare for the big moment. After the group enjoys the venue’s sporting clays the morning of, they can shower and get ready on the property’s pool house and relax in the gentleman’s room thereafter. 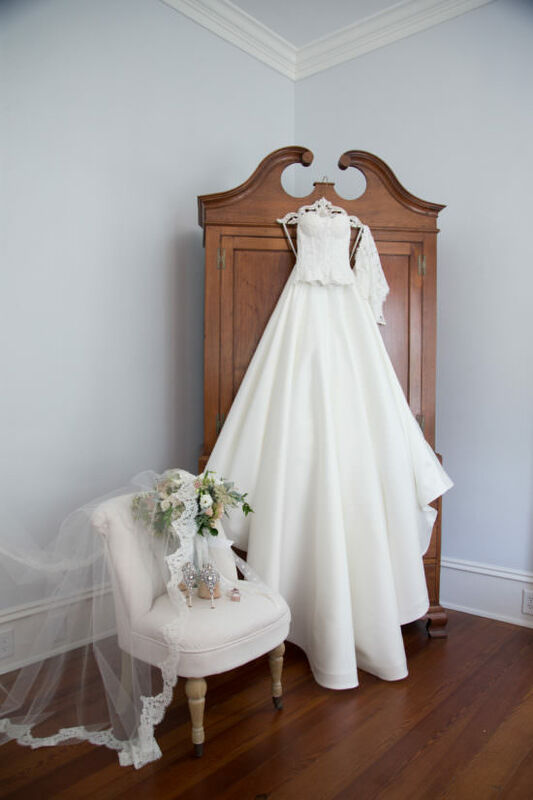 After the wedding, Rose Hill Plantation offers the bride and groom complimentary overnight accommodations in the Manor House’s finely furnished couple’s suite. 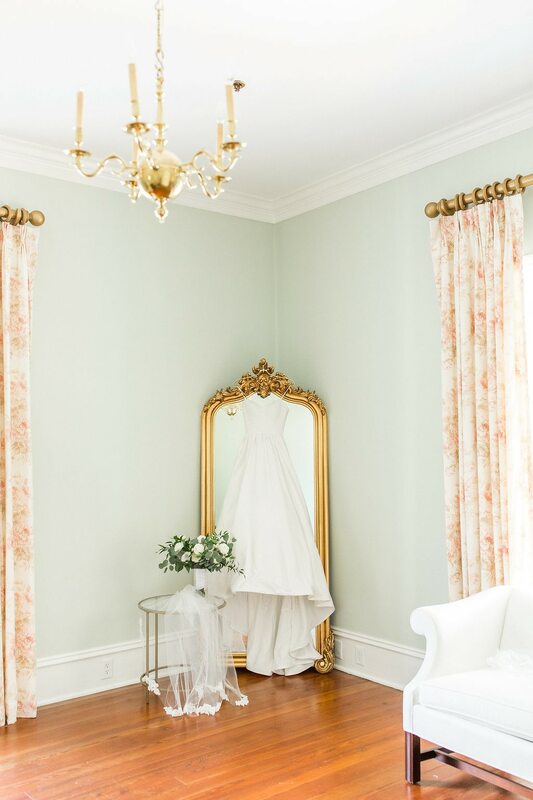 Another unique feature of our North Carolina Wedding Venue, our on-site couples suite affords our couples a space to relax after their wedding in their own private quarters. 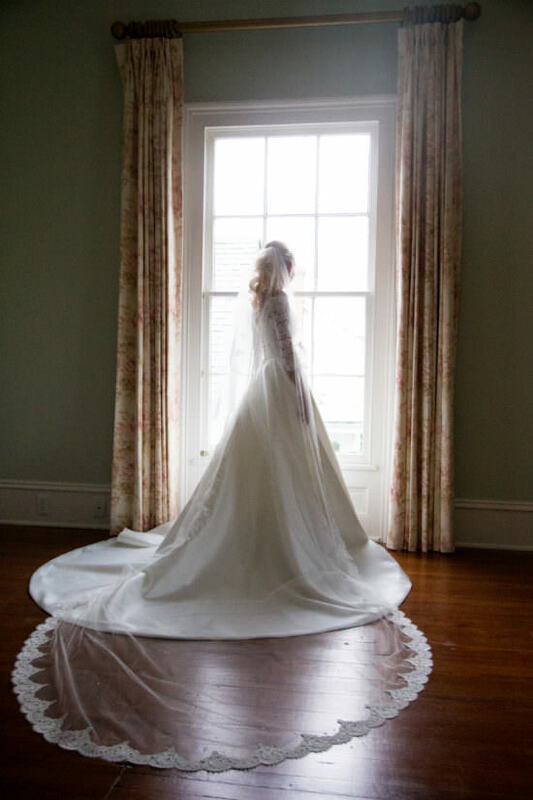 Rose Hill Plantation provides a range of amenities designed to draw your mind and imagination to this special setting and away from everyday distractions. 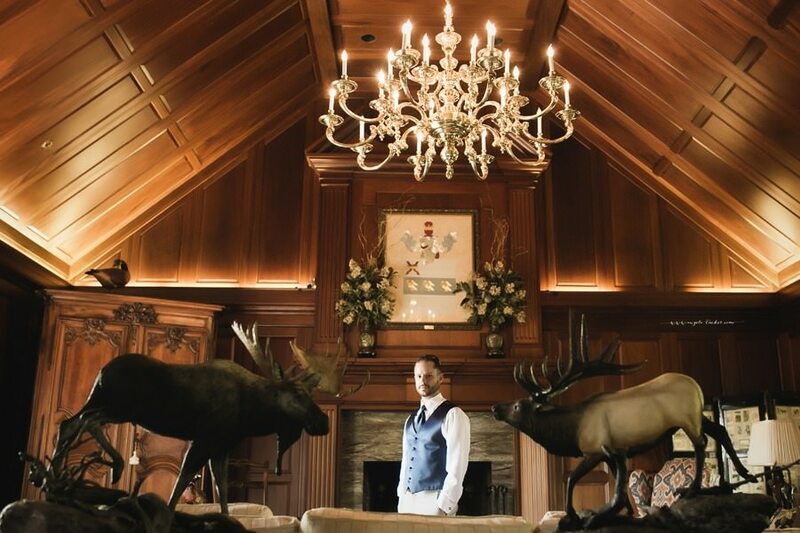 Whether you’re searching for a small, casual meal in the sun or a large, fine dinner in a formal dining room, Rose Hill offers guests a wide variety of dining options.